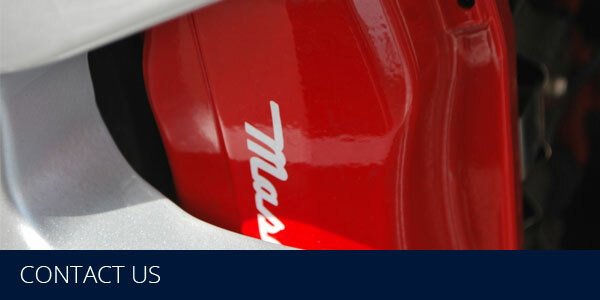 Richard Grace Cars are a Maserati sales specialist based in Chester. 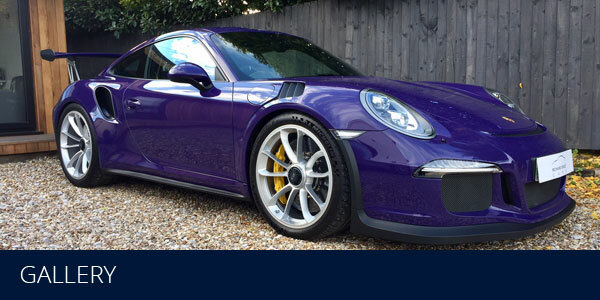 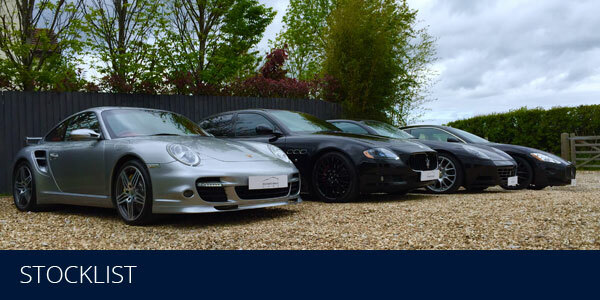 We have a small selection of hand-picked, cherished pre-owned cars which are available to view by appointment only. 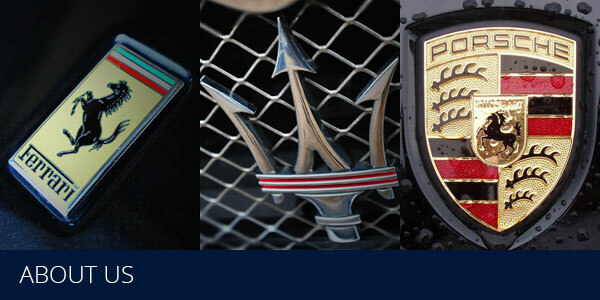 Our passion is firmly rooted in Maserati, yet we also have a breadth of knowledge of certain other prestige marques.